The Herbal Risings Assistant Baker and Infusion Kitchen Basics course is designed to teach you all the basics of starting in a kitchen as it applies to working with Medical Marijuana. 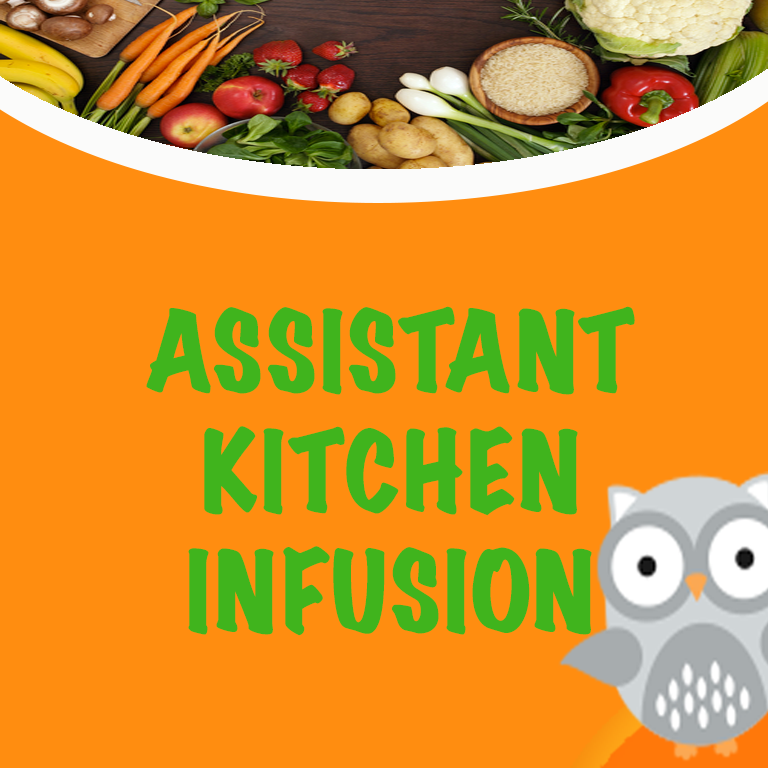 This course serves as an introduction to becoming an invaluable asset in any infusion kitchen. It is applicable to you if you are looking to assist in an infusion kitchen under a head chef, are an aspiring baker, or are looking to become a head chef yourself.